The Mongol Derby is touted as “the longest and toughest horse race in the world,” with a course that unrolls 1000km across Mongolia. Where better to review a pair of do-all outdoor pants? Big claims. 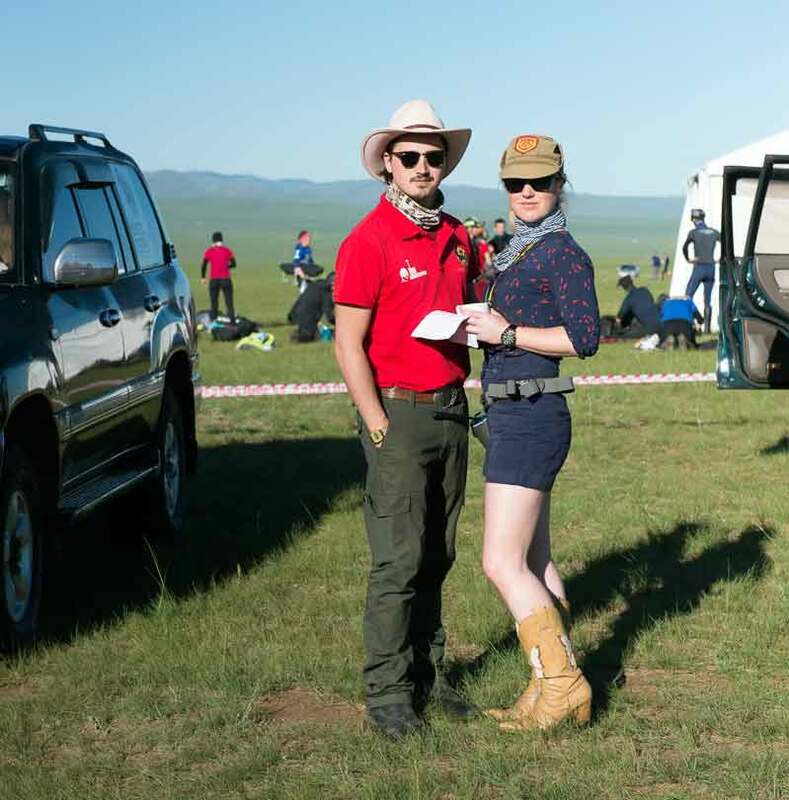 Last month, contributor Erik Cooper put the pants to a test, wearing them for two weeks during the Mongol Derby, an endurance horse riding event that retraces a remote route from the Chinggis Khaan empire. The pants are fitted but also leave enough room to move. Flat-front cargo pockets keep the look clean but don’t sacrifice storage capability. “They were durable and I had a place to put everything from my SAT Phone to GPS to binoculars, and even a snack or two,” Cooper said.